MW Team on The August Birthstone – Which Green are you? shopping cart hammock on The August Birthstone – Which Green are you? jewelry stand on The August Birthstone – Which Green are you? 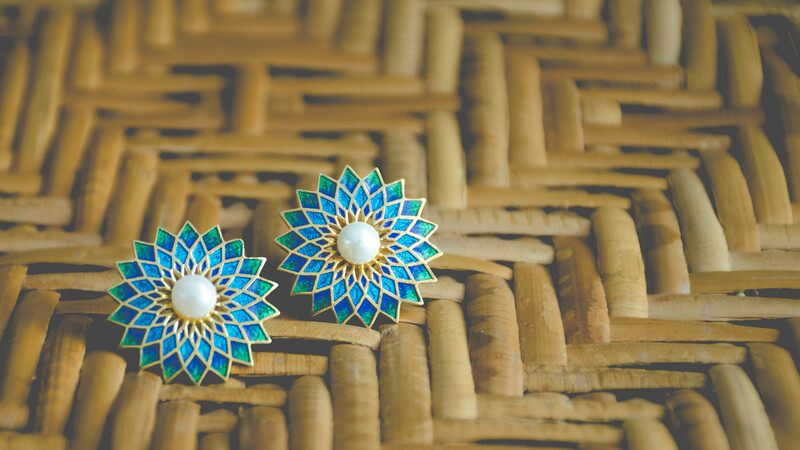 public health on The August Birthstone – Which Green are you? Home Renovation Contractors on The August Birthstone – Which Green are you? MirrorWhite, from the house of Zaveri Bros Jewellers started with a singular mission-to become the ultimate source for beautiful jewelry offering unique, superbly crafted designs and a hasslefree fun shopping experience at an affordable price point! We understand that your jewels are more than just accessories; they are an extension of your personality. From pieces with poignant shades to vibrant ones, the right jewellery can define your mood for the day and add an aura that compliments your presence – making a regal statement. Coming from a long and illustrious lineage of diamond jewelers, and having grown up surrounded by diamonds entering this space was the route I decided to take with jewellery. Simply put, it is in my blood. 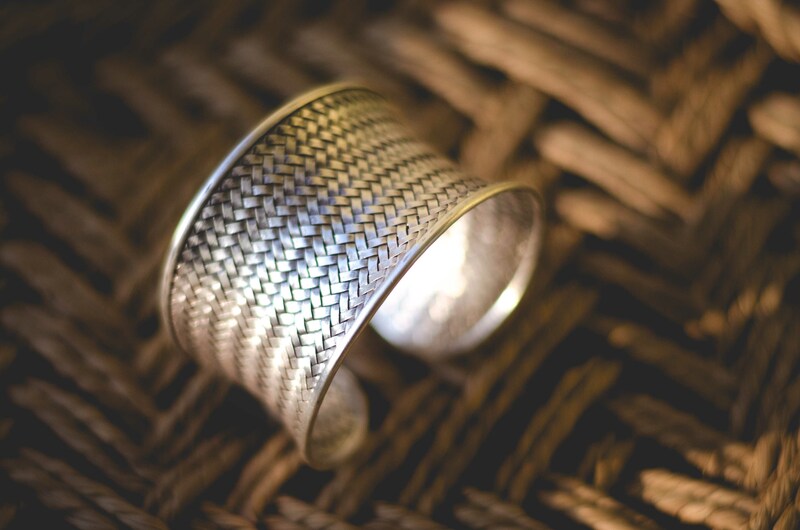 As a young 20 something shopper, I always found it difficult to buy a piece of jewelry that wasn’t too expensive and at the same time classy, which is where, I saw a gap in the market for jewelry that was affordable yet timeless. Thus,the foray into something that is beautiful, one of a kind jewellery,but is different from the beaten, well trod path followed by the rest of my family. All Mirror White jewelry is made with Silver (Purity925 or otherwise known as sterling silver) precious and semi precious gemstones, crafted to perfection with the global woman in mind. Walking in and out of stores is impossible in today’s world, where every second matters. Thanks to our online collection, all you have to do is click and choose. Don’t wait for an occasion, as our portal is designed to make your shopping experience a tad easier. 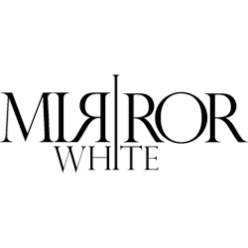 We hope you enjoy shopping at MirrorWhite as much as we’re enjoying creating it. We can’t wait to make you sparkle!